Lakeside Ringers practice on Thursday evenings, 6:30-7:20 p.m. The Lakeside Ringers participate in various worship services during the program year. They also attend the Area 5 Spring Festivals hosted by the Handbell Musicians of America. 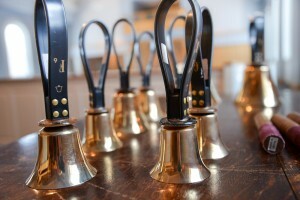 If you are interested in joining Lakeside Ringers, please contact Stephanie Nash ([email protected]).